Paul on Como - men's hairstylist has been established in the bayside area of Mentone for over 15 years. 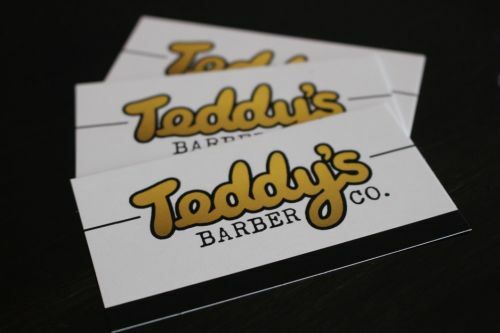 Providing a hair cutting /barber service to men and boys of all ages at an affordable price. Men's haircuts Boys haircuts Men's beard trims Men's clipper haircuts Pensioner discount haircuts Kids haircuts No appointments necessary! Just make your way in!! Open 6 days a week. Monday to Friday: 9am-5pm Saturday: 8am-1pm Come and visit us today at 5 Como Parade West, Mentone next to Mentone train station and the taxi rank. Est. 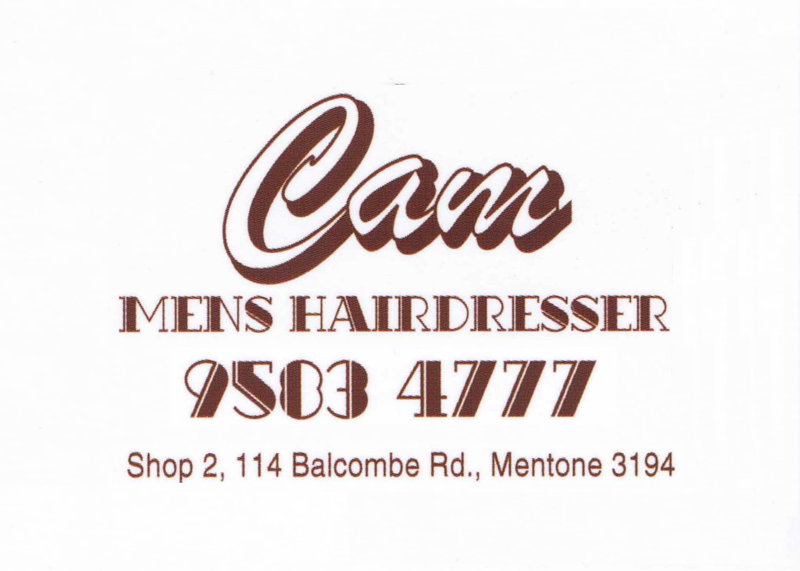 1983 in Mentone, Cam has over 50 years experience, specialising in mens cuts, grooming and facial shaves. Cam is well recognised among the people of Mentone and boasts a friendly, welcoming character. Priding himself on exceptional customer experiences, Cam has maintained a long term client following. 32 years (in 2014) after opening the current shop location, Cam is joined by his son, Mick to carry on the quality traditional barbering service in Mentone. Mick has over 8 years experience working as a qualified hairdresser/barber graduating from a prestigious Melbourne based private hairdressing school. Walk-ins welcome, no appointments necessary. Please contact for pricing enquiries. Mick also extends services to female clients. Drop in for a consult. No sales people please.